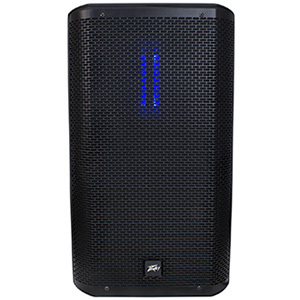 Thanks to its new DSP-equipped power section, the Dark Matter series from Peavey offers high-performance audio, aiming to rival similar enclosures currently on the market and provide mobile DJs with quality audio. 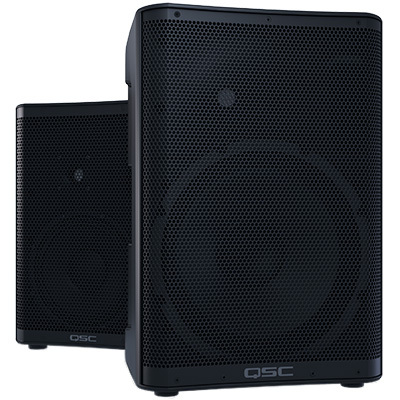 These high-SPL (Sound Pressure Level) enclosures feature modern styling, a black powder-coated finish, and come in four available models: the DM 112, DM 115, DM 118 Subwoofer and DM 115 Subwoofer. 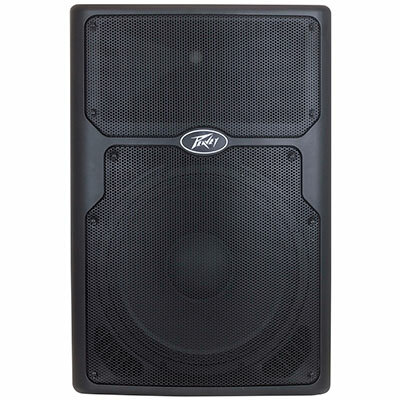 The two speakers systems are two-way, bi-amplified, utilising 12” and 15” woofers (respectively), while the vented, bass-powered Subwoofer enclosures come in two models, with 15” and 18” woofers. 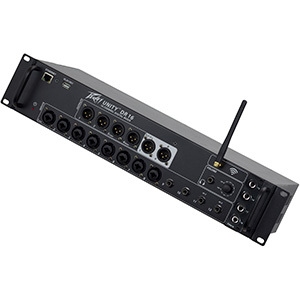 The Dark Matter LCD display and associated selector knob allow users to adjust settings for the DSP-based EQ, including access to bass and treble control and EQ presets for different applications and speaker positions. 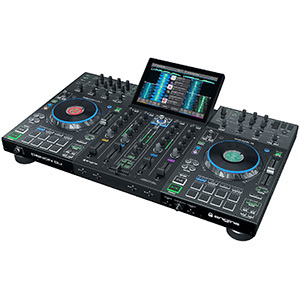 These presets offer DJs a flexible method of easily configuring the systems for specific applications. 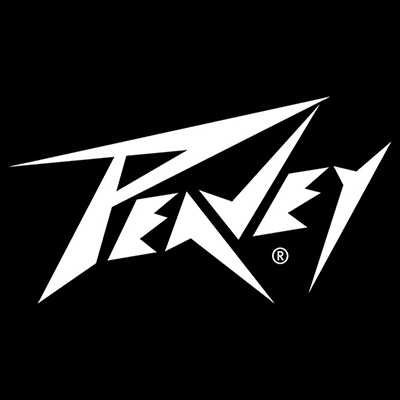 Peavey has also ensured that the Dark Matter enclosures are fan-cooled for maximum reliability, while the DM 112 and DM 115 models feature Peavey's exclusive Quadratic Throat Waveguide technology, helping deliver a clear, defined sound for audiences. 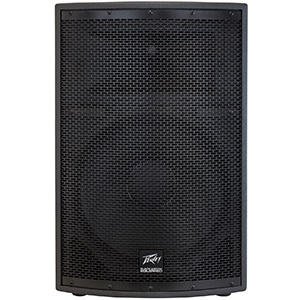 Meanwhile, the DM 118 and DM 115 Subwoofers provide powerful low-end with adjustable KOSMOS for increased bass impact. 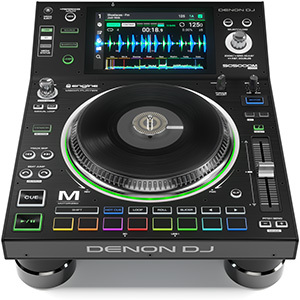 Thanks to their steel grilles and injection-moulded cabs, mobile DJs will also find that the Dark Matter series enclosures are robust and well-suited to life on the road as part of a mobile setup. 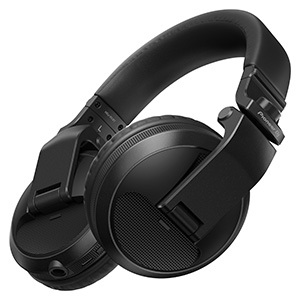 This design also makes them ideal for pole-mounting or even for use as floor monitors – ideal for DJs that also provide the sound for function bands, karaoke, etc. 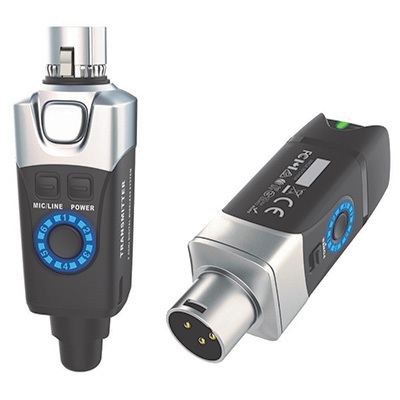 The DM 112 and DM 115 models offer XLR and ¼” TRP input connections, an XLR output, and a mic/line switch providing two different gain settings that mobile DJs can utilise when speaking over the mic during their set. The Subwoofer models offer an XLR/¼” combo jack input, two high-pass XLR outputs, and one full-range XLR output. The Dark Matter series is available now from Peavey Electronics, with models starting at £399 (SSP).